Despite the many hiccups and setbacks, we completed Stage 1 of our journey in Santiago, Chile. In this stage, we focused primarily on out systems for riding, camping and other daily activities, as well as our tactics for raising awareness. We started in Ushuaia at the southernmost point of South America and rode through the ferocious winds of Tierra del Fuego. 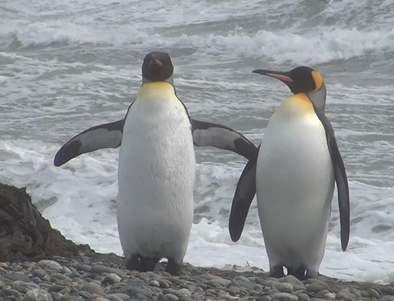 Highlights include ferrying our bike and gear across a river that separates Argentina and Chile, seeing King Penguins in their natural habitat, hauling the bike and gear through 6 km of steep single-track trail, taking in the scenic views of the renowned Carretera Austral, and finally riding alongside huge trucks on busy Ruta 5 up to Santiago. Follow our adventures as we continue through five more stages up to Deadhorse, Alaska. 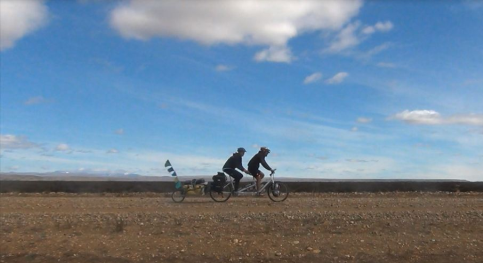 Many adventurers before us have traversed the trans-continental Pan-American Highway on a bicycle, and some have done so on a tandem. What makes our adventure unique is that we are both legally blind. The goal for our journey is to raise awareness about the abilities of those with visual impairments and also to inspire visually-challenged individuals to redefine their boundaries. We are certainly pushing the limits of ours with this journey – we hope you do, too. The backbone of our initiative to raise awareness is the website. We capture our journey in photos and provide updates whenever possible. We also include videos to provide a greater dimension to the experience of being on the road. Our goal is to share our journey with as many people as possible. Christi spreads the word to other cyclists. A tandem pulling a trailer attracts a lot of attention, and it is a great mediator for starting a conversation. People often approach us with curiosity and/or take a photo of it. When we share our ride – that we’re going all the way to Alaska – and explain our project to raise awareness, their eyes widen with greater fascination and amazement. 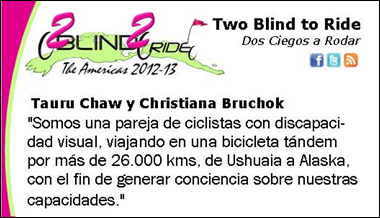 We give them a “handout card” that provides information about us and our ride. We have handed out more than 1,000 cards so far. For Stage 2, we have redesigned the cards to provide a passage in Spanish to better explain what we are doing. 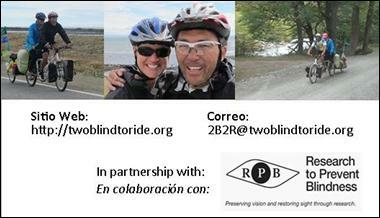 The back has photos of us, along with our website, email, and information about our partner, Research to Prevent Blindness. The second part of our objective is to influence the concept of se puede (Spanish for “you can do it”) to the visually impaired community. When faced with challenges, se puede is a powerful tool to influence possibilities and strengthen inner-character. We accept medals in recognition of our efforts to raise awareness from SENADIS in Santiago, Chile. · Servicio Nacional de la Discapacidad (SENADIS): Received medals in recognition for raise awareness. · UMCE: Met and spoke with students who are studying to be teachers for students with low vision and blindness. 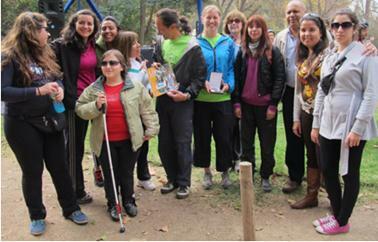 · Hellen Keller School for the Blind: Met and spoke with students. · Fundación Fundalurp: Met with the president of a Chilean organization supporting people with retinitis pigmentosa. 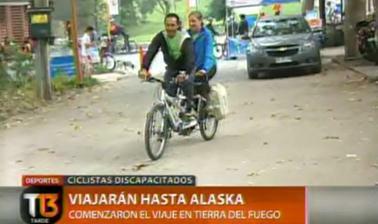 2B2R on Chile’s national news, Channel 13. Stage 1 took longer than planned due to mechanical issues with the bike and other delays that are part of the whole travel experience. A broken headset slowed us down in the beginning, a broken derailleur hanger caused more delays and a worn-out drive train made riding through mountainous windy dirt roads difficult. Furthermore, at one point in our trip, we were stuck for 10 days waiting for a boat to take us across Lago O’Higgins to start the Carretera Austral in southern Chile. ü Headset: For the first 100 miles, the bike steered to one side or the other. By the time we got to Rio Grande, the first major city after Ushuaia, we got a new headset. 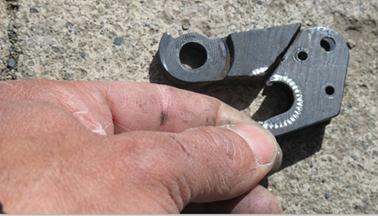 ü Derailleur Hanger: During shipment from the US to Ushuaia, the derailleur hanger got bent. 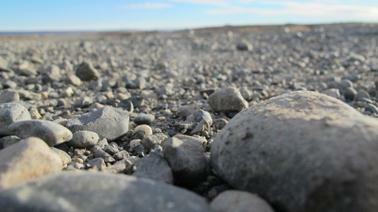 By the time we got to Punta Arenas in Chile, it was completely broken. Because this is a special part, we couldn’t pick up a new one from a local bike shop. A welder pieced it together and we continued northward. A little over 400 miles later, it broke again. We finally got a replacement one shipped from the US. ü Drive-train: We started this trip using the same drive-train from our ride across the US in 2009. 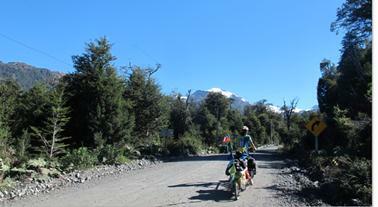 Half-way through Stage 1, on the mountainous roads of the Carretera Austral, the chain kept skipping. This limited the number of gears we could use until we reached a major city to get a new drive-train. 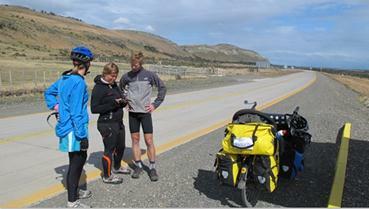 Dealing with limited gears through the Carretera Austral. Being legally blind, we use certain strategies to insure our safety as we ride down the road. Among other challenges, two key ones are (1) riding on gravel roads (ripio) and (2) passing on/off-ramps. Maintaining control of a tandem and trailer is difficult enough; maintaining the bike with visual challenges add another level of complexity. Tauru’s severe tunnel vision makes it difficult for him to steer and to stay stable on gravel roads dotted with pot-holes. Ruta 40 south of El Calafate, Argentina. Finding the “good” track is a challenge. Keeping stability requires a lot of concentration. 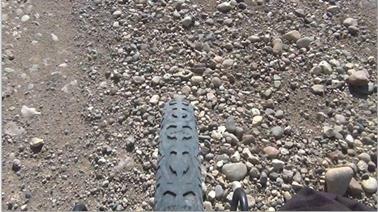 Discerning the packed track (good for riding) from soft dirt is not possible with severe tunnel vision. 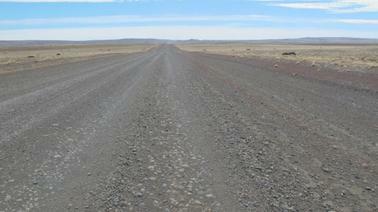 We crashed twice in this section of ripio south of El Calafate. The front wheel caught soft patches of dirt and threw us off. When passing on/off-ramps, Christi provides verbal cues to prevent collisions with vehicles. Tauru concentrates on keeping a straight and steady line when approaching an on/off-ramp. He can’t use a rear view mirror because this throws off his steering – the transition between looking at the mirror to see what’s in it and then looking back at the road is too difficult. In these instances, Christi looks to see if there are fast, large objects (assumed to be vehicles) coming, and she communicates this to Tauru. Tauru concentrates on the road ahead while Christi checks to her left for a passing car. The challenge here is twofold: First, the vision in Christi’s left eye is severely myopic, and second, she has no vision in her right eye. Not only does this mean she has no depth perception, thus making it tough to tell distance and velocity of oncoming traffic, but this also severely hampers her ability to see anything on her right side. Looking for traffic on on-ramps requires her to turn her body completely to peer over her right shoulder with her left eye, and even then, it’s not clear if it is safe to pass. The following is information about our daily expenses for Stage 1. 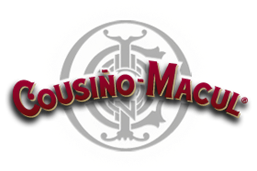 We budget $700 per month for two people for room and board and other travel expenses. 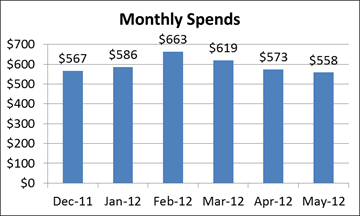 The “Monthly Spends” below does not include major expenses like visas for Argentina ($140/person when flying into Buenos Aires). 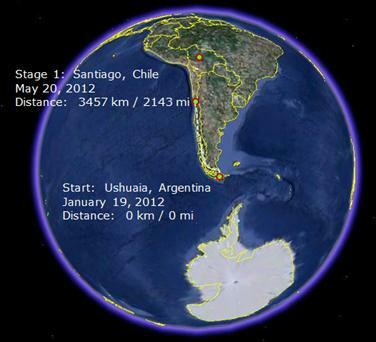 o Dec 2011: Cost for camping in Ushuaia while waiting for the bike to clear Customs in Buenos Aires. Camping was ARS 35 per person per night. o Jan 2012: Same as for Dec 2011.
o Feb 2012: 7 days of camping at a hostel in Punta Arenas, Chile (CLP 2,500 per person per night), 3 days at a campground in El Calafate, Argentina (ARS 15 per person per night), and 3 days in El Chalten, Argentina (ARS 25 per person per night). o Mar 2012: Room for 2 ½ weeks in Coihaique, Chile. o Apr 2012: Room for 3 nights in Puerto Montt, Chile. 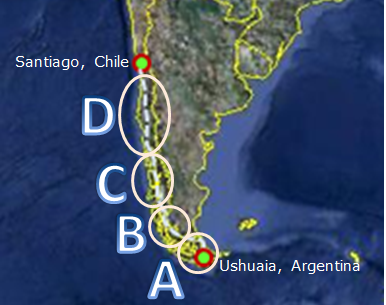 The following is intended to provide information about places to stay for those thinking about or planning a cycle touring trip in South America. A. Tierra del Fuego: plenty of rivers and lakes to camp next to. A water filter is recommended. There are also estancias (farms) to stay at free of charge. B. Punta Arenas, Chile to El Chalten, Argentina: Sty at estancias free of charge, do couchsurfing, or do roadside camping next to rivers. C. Carretera Austral: plenty of lakes and rivers to camp next to, or camp free of charge in cmall villages along the way. D. Perto Montt to Santiago: gas stations along Ruta 5 allow camping free of charge (showers available for CLP 500). 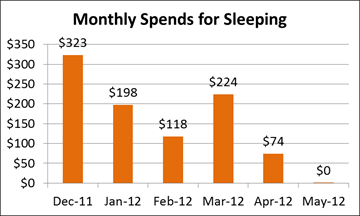 Financial donations help us with daily expenses for food, lodging/camping and bike maintenance. Again, thank you for your support! Stage 2 is already underway. The road will first pass through Argentina’s desert landscape and then start the 4000-meter ascent to Bolivia’s altiplano and ending in La Paz, Bolivia’s capital. This will particularly be exciting since our daily activities (riding, camping, cooking, etc…) are now well-developed, thus allowing us more time and energy to focus on other aspects of the journey. Stage 1 presented many bike problems; Stage 2 will hopefully be better, though this cannot be guaranteed. Bolivia will take us to another world and another way of life. The thin air and frigid night time temperatures will test our perseverance. With luck, the amazing experiences we will encounter will outweigh the challenges.